A Bleeding Heart flower is a flower whose petals droop delicately in the shape of a heart and what better name for a pack of fun paper heart confetti scatters in various colors and sizes for adorning your pages?! The Bleeding Heart confetti collection includes 42 different scatters -- no two scatters are exactly the same -- from big hearts to wee hearts, in solid color scatters and multi color or patterned paper scatters. In an array of hues and including some neutral shades too. 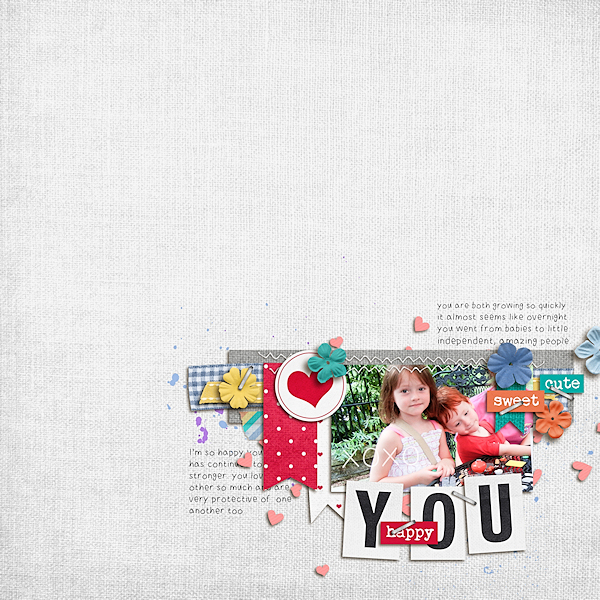 Perfect for adding that extra touch of detail, fun, whimsy or color to any layout, card or blog post. Great for Valentine and love story pages and celebration pages, pages of imagination, or any every day story! I hope you have fun playing with the Bleeding Heart confetti scatters! Feel free to visit my blog: http://plantyourstory.com/ for more inspiration, story centric journal prompts, updates, goodies and news.